Only with a well-functioning team and a good working atmosphere can you achieve what you experience during your holiday with us in the 5-star superior luxury hotel ASTORIA: first-class service, personal care and exclusive ambience. 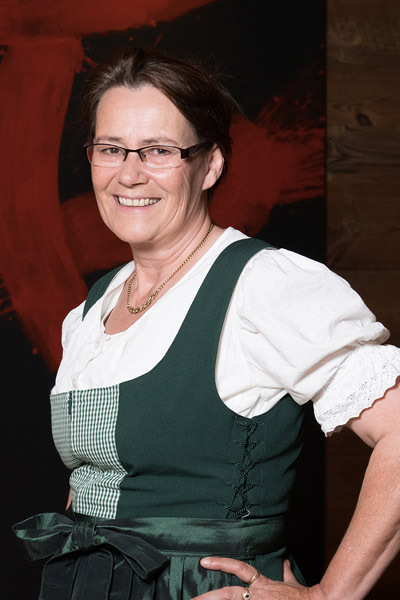 Get to know your hostess Elisabeth Gürtler and the division managers. Many of them belong to our ASTORIA legends. No matter if four- or two-legged – in my house all guests should feel comfortable. Highest quality in service and ambience is especially important to me. I am looking forward to getting to know you and to stimulating conversations. 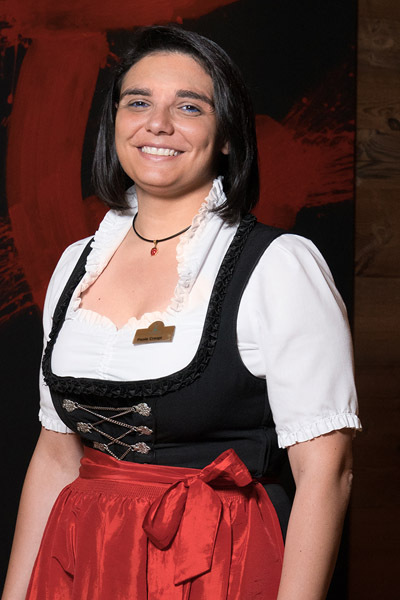 Our Paola has the front office firmly under control and is a true cheerful nature. Together with her team, she is happy to fulfil our guests’ every wish, no matter how extraordinary they may be. Drago and his team are happy to take care of your luggage on arrival and departure. Thanks to his craftsmanship, he can also carry out small repairs in-house. 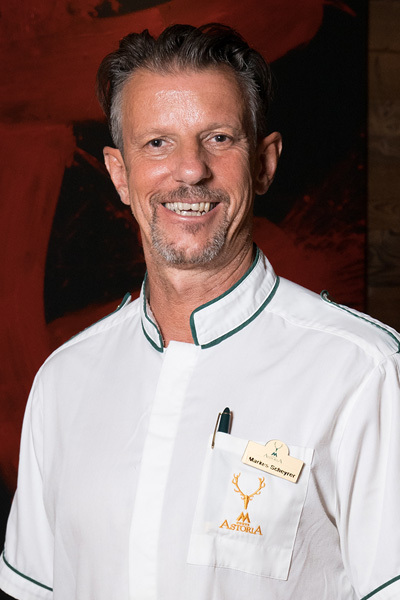 For more than 30 years Markus has been taking care of the well-being of our guests. His soothing massages relieve even the most stubborn tension for absolute relaxation. 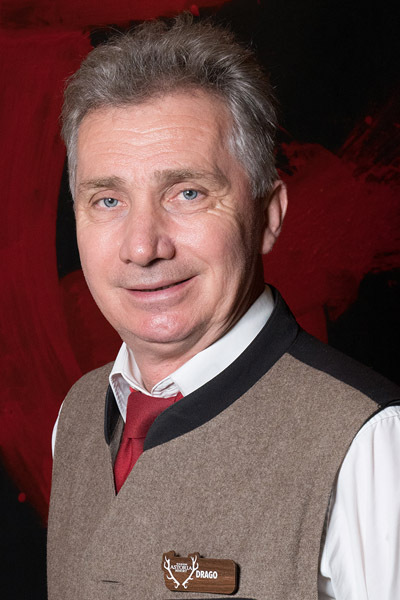 No matter how late it is – our Gerhard welcomes you at any time. 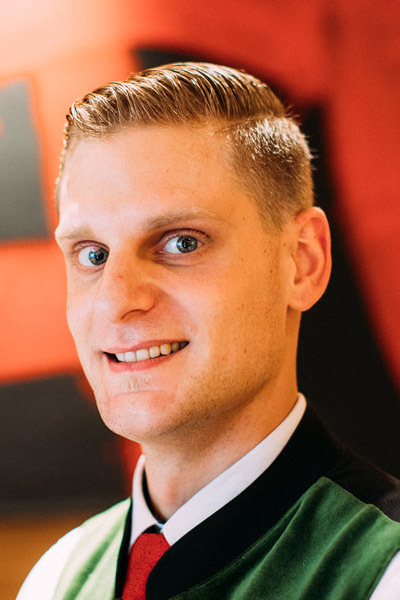 Together with his team he ensures unforgettable moments of indulgence in the ASTORIA Restaurant. When it comes to cocktails, Tobias is our pro. Be enchanted by his creations and enjoy the pleasant atmosphere at the hotel bar. 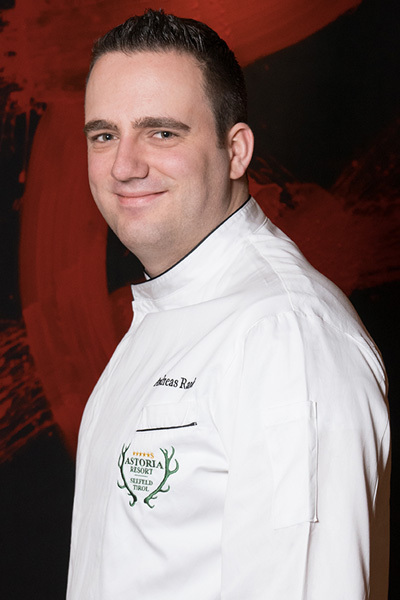 Regionality and the highest quality are important to Andreas when preparing the dishes. Let him and his kitchen team spoil you with culinary delights. Whether website relaunch, social media editorial plan or new corporate identity – our Andrea always convinces with her trained expertise and handles all marketing tasks and projects professionally. Feel good and relax – our Monika ensures that this is guaranteed. Her diligent team ensures absolute cleanliness throughout the resort.